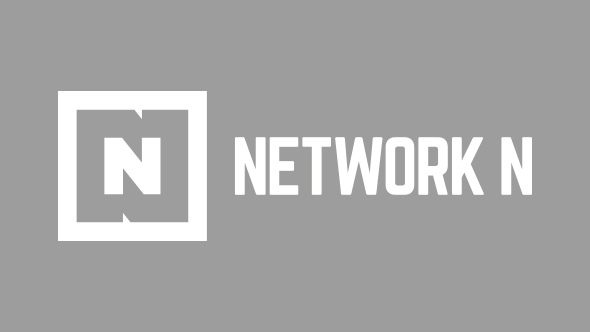 Network N are looking for a Staff Writer to join their flagship website, PCGamesN. You will be part of a dynamic, rapidly-growing media team based in Bath. You’ll be able to turn out exceptional copy to tight deadlines, turn your hand to various styles of writing – including news, features, guides, and scripts – you will have at least some experience working in a busy office environment, and you will have no qualms about using Oxford commas. You’ll be passionate about videogames and the videogame industry, and you’ll have plenty to say about both – whether that’s in a rapidly-produced op-ed in response to an event that day, or an in-depth, well-researched feature. This role will offer you the chance to join a talented, dedicated team, and work with some of the best content producers in the business. To apply please send a CV and covering letter to editor Ben Maxwell ([email protected]), using the subject line “Staff Writer application”. We’d also like to see previous examples of your written work.